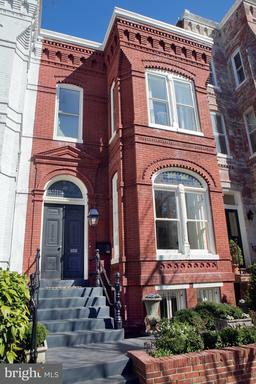 Capitol Hill is one of the great historical neighborhoods in DC. 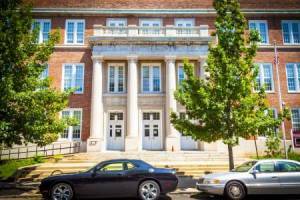 It is home to the young, old, families, singles, interns and more. 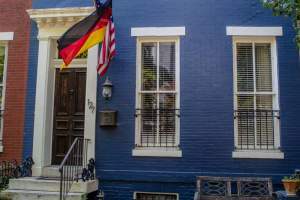 Much of the architecture has remained the same (although renovated), so taking a drive down Pennsylvania Avenue is almost like taking a drive back through history to the 19th century when a lot of these row houses were built. The neighborhood is home to a lot of small stores, cafes, upscale restaurants, bars, and, most importantly, Eastern Market, the oldest public market in DC. Eastern Market is serviced by bus routes, metro access, and zip car stations. 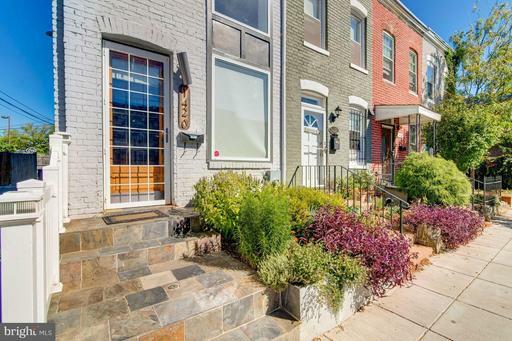 The wide boulevards that DC is known for make the area very pedestrian and bike friendly. 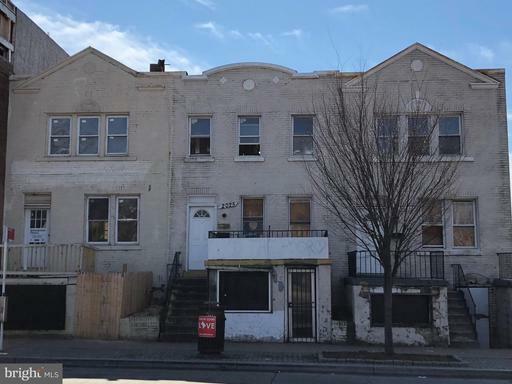 Because of the location, history, and recent development of the Capitol Hill neighborhood real estate can get a little pricey however there are still great deals available on fixer upper properties. 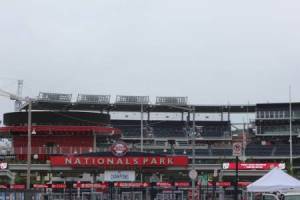 Overall this is an area residents love because they can walk to the metro, cafes, markets, or take a short drive to catch a baseball game at the stadium in the SW Waterfront. Capitol Hill was initially designed by Pierre L’Enfant and development began in close vicinity to the Capitol building. 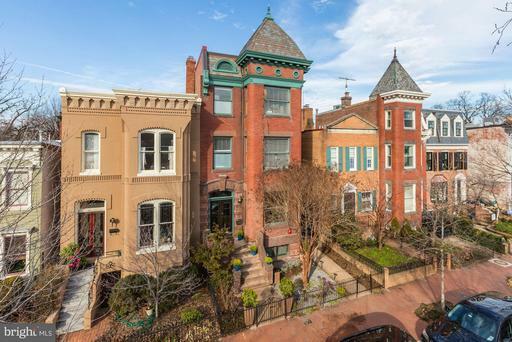 Many of the rowhouses that you still see to this day were built during the 19th century and gives this neighborhood a historic charm to it. 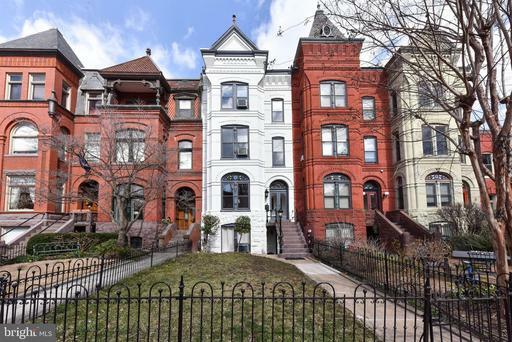 The crack epidemic of the 1980s took its toll on the outer boundaries of the neighborhood but the development around Eastern Market has once again made Capitol Hill one of the most desired neighborhoods in DC. 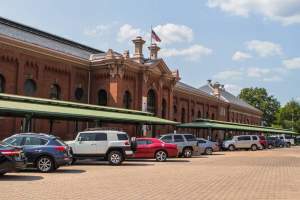 Eastern Market’s addition of an anchor store like Harris Teeter and the improvement on 8th street with boutique restaurants and cafes has attracted many people to this historic neighborhood. Capitol Hill is home to a diverse population. 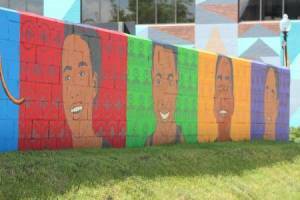 There are long time residents, young families, students, interns, and more. 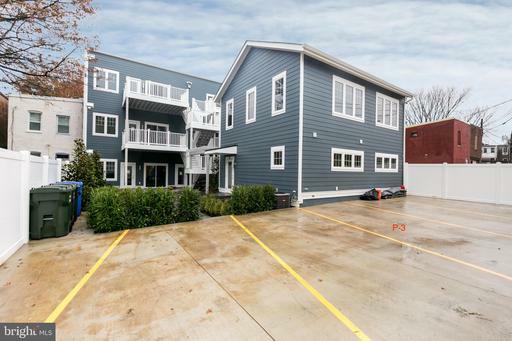 Residents would say that the area is very family friendly and great for pets as well. 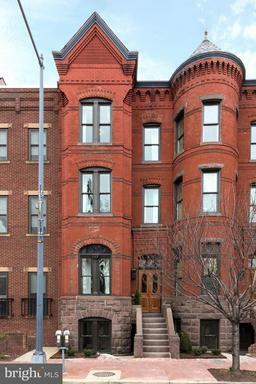 It is a great place to take a walk and enjoy the unique architecture and history of DC’s most famous neighborhood. 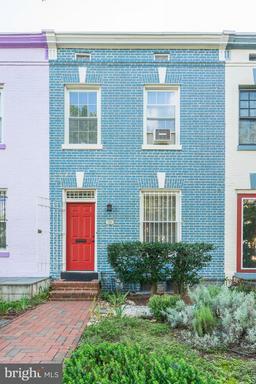 According to Century 21 Redwood Realty agent Jenny Macomber "Capitol Hill encapsulates all the best of DC - charming historic townhomes, a warm neighborhood feel, and vibrant shops and restaurants galore - not to mention history being made just down the street." Despite being right next to the Capitol, Capitol Hill has numerous parks and areas for recreations. 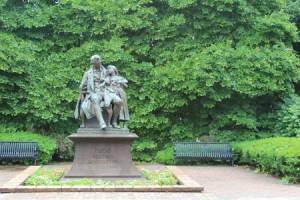 Pierre L’Enfant designed these green spaces which include Folger, Lincoln, Marion, and Stanton Park. On a nice day you will see many residents walking around or with their dogs enjoying the parks. If you are looking for fitness centers there are several options including a Golds Gym, Washington Sports Club, and the neighborhood favorite Results The Gym. 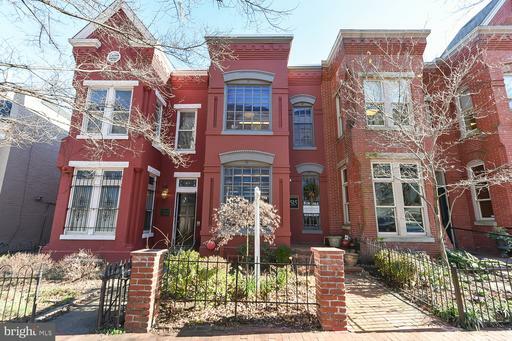 Capitol Hill has an abundant selection of housing available: rowhouses, condos, apartments, and some single family homes. 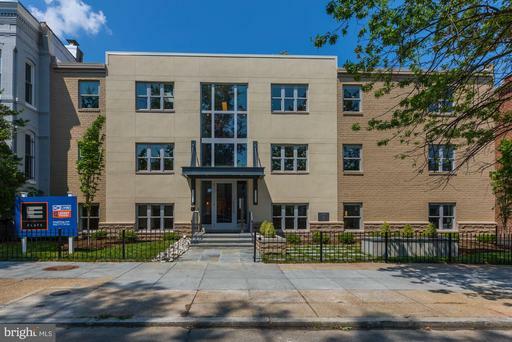 The majority of the housing is row houses however condos are becoming more and more prevalent as condo conversions have transformed once vacant commercial buildings. 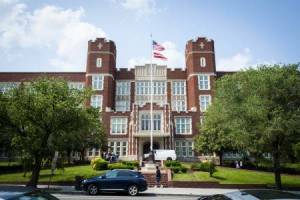 Old churches like Grace Church and schools such as Hine Junior High that were no longer at their most productive use have become boutique condo and apartment projects for some developers. 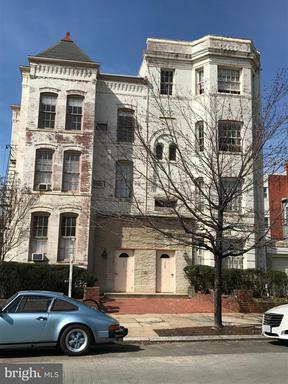 Due to the strict historic preservation laws around Capitol Hill developers are renovating interiors as opposed to tearing buildings down and starting anew. 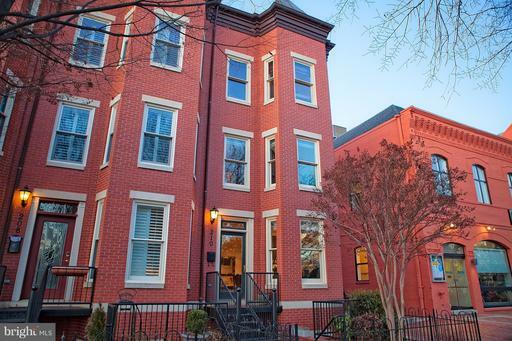 With all the amenities and transportation options within walking distance, Capitol Hill tends to come with a price. Capitol Hill is easily accessible by metro, bus, bike, walking, or driving if you can find a place to park. 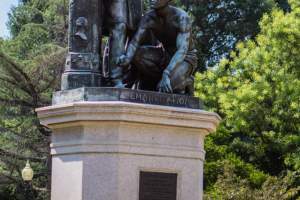 There are five metro stops in the general vicinity including Eastern Market, Capitol South, Potomac Ave, Stadium/Armory, which are on the orange and blue lines, and Union Station on the red line. Zipcars are a popular mode of travel and there are plentiful reserved spots for these throughout the neighborhood. The bus lines that service Capitol Hill include the Circulator bus as well as the 32, 34, 36, 90, 92, 93, and A11 lines. If you prefer to bike there are numerous bike lanes and Capitol Hill is one of the more bike friendly areas with SmartBike stations. 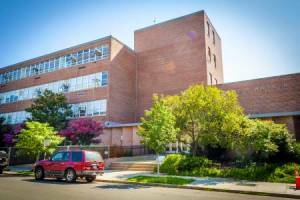 The neighborhood is also close to major transit routes including I-395, I-295, the George Washington Parkway, and I-66. 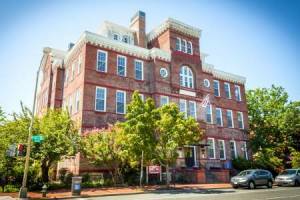 According to the Capitol Hill Historic District the neighborhood is “roughly bounded by the Capitol precinct on the west, F Street NE on the north, 13th and 14th Streets on the east, and the Southeast Freeway on the south, with an expansion area south of the Southeast Freeway bounded by 7th, M, 10th, and 11th Streets SE.” Some of the sub neighborhoods that are often included in describing Capitol Hill or border it are Barracks Row, Eastern Market, Southwest Waterfront, H Street, and Potomac Ave.
Capitol Hill is one of the best places in DC to take a walk and enjoy all the shops and local restaurants. 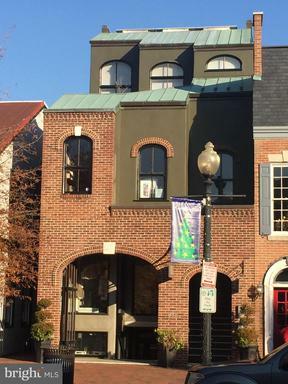 Barracks Row is a must see as it has a myriad of shops and cafes that cater to all tastes and price ranges. Banana Café is a great place for Cuban food and includes an outdoor patio and an upstairs bar. Another favorite is Belga Café, which serves specialty beer, European food, desserts, and cheeses. Eastern Market is another huge draw for people all around the greater DC area and it offers an assortment of fresh food. On the weekend local artists sell their work and there is also nearby flea market. For coffee lovers you must stop by Peregrine Coffee or Ebenezers, which has a small theatre for music or film screenings. 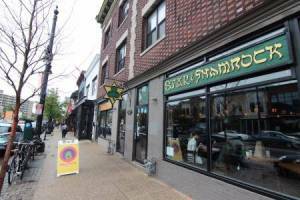 If you are looking for nightlife then Barracks Row on 8th street is a great place to start with a happy hour at Matchbox or down the street at Union Pub. Agent Chris Sanders of Century 21 Redwood Realty describes Capitol Hill as "No longer just for the politico's, Capitol Hill has buzz. 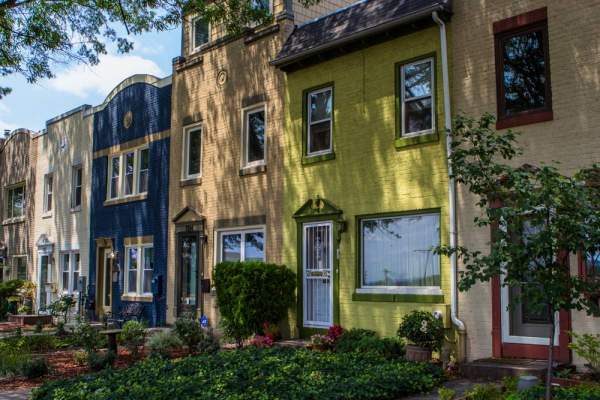 Eastern Market has the flea market, quaint restaurants, big and little box coffee culture. The H St corridor waits with bated breath for the proposed streetcars in 2013. This should bolster the already bustling restaurants, jazz clubs and, of course; the coffee houses. 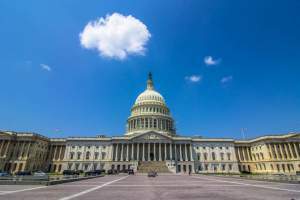 Capitol Hill now has it all, for everyone!" 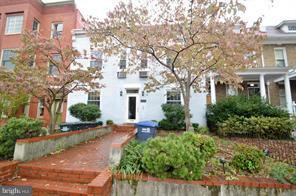 Capitol Hill is located in the heart of Washington DC yet still has a calm and open feel to it. 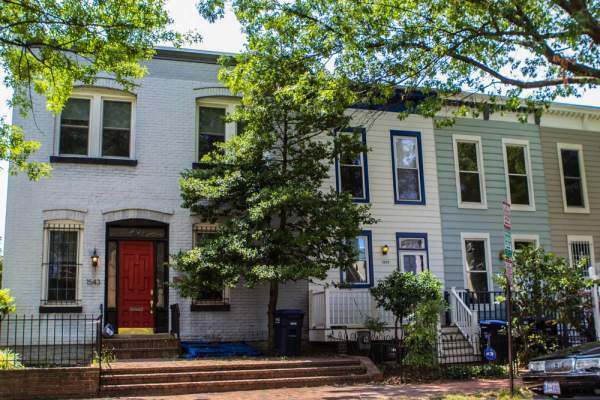 The wide boulevards, historic homes, interesting shops, cafes and convenience to the Metro make it one of DC’s most sought after neighborhoods. Eastern Market gives the neighborhood a great place to get fresh food as well as mingle with the neighbors. 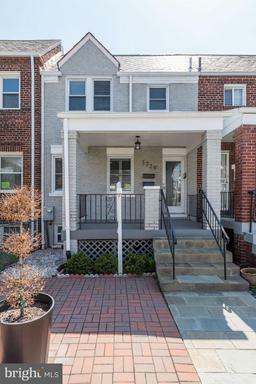 Everything you could want is in this neighborhood but if you are looking to buy you must be willing to pay a premium, even by DC standards. 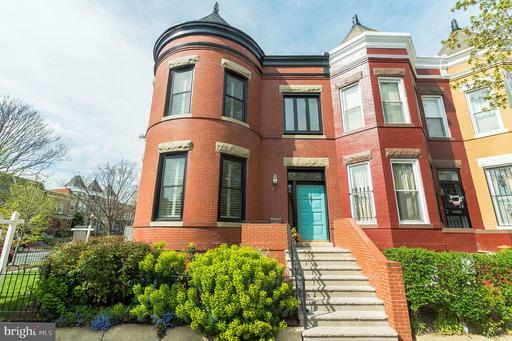 That being said, with a little determination and patience you can find great deals here and join the privileged people who call Capitol Hill home. 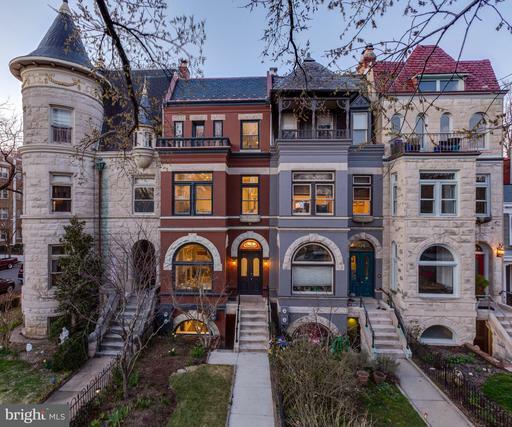 What does the most expensive home in Capitol Hill look like? 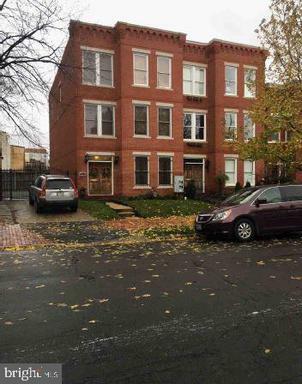 The number of Capitol Hill homes listed for sale. Lower inventory favors sellers in negotiations. The number of homes listed for sale in Capitol Hill divided by the number of homes sold in one month. Higher inventory favors buyers. 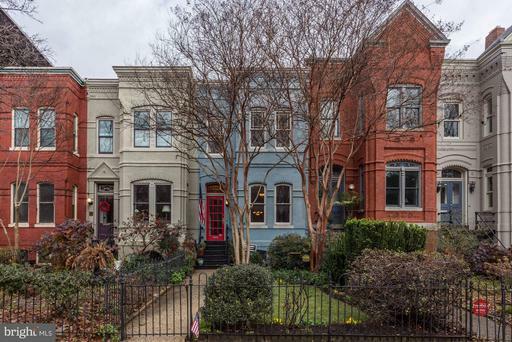 Ratio of homes in Capitol Hill listed for sale versus those under contract. The lower the number, the hotter the market. 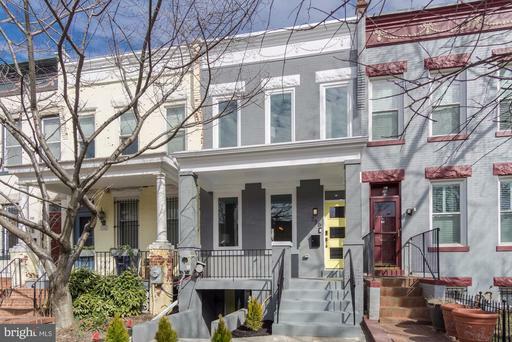 Shows a comparison between the final sales price of homes sold in Capitol Hill versus their list price. Average days from Listing Date to Sold Date for Capitol Hill homes that sold in the past 90 days.